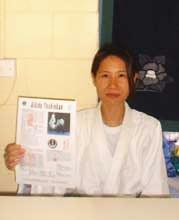 Your first encounter inside the Dojo will most likely be Shuko Mori, the dojo's Administrative Chief and Children's Teacher. Please feel free to ask any questions or enjoy some chatting with her. 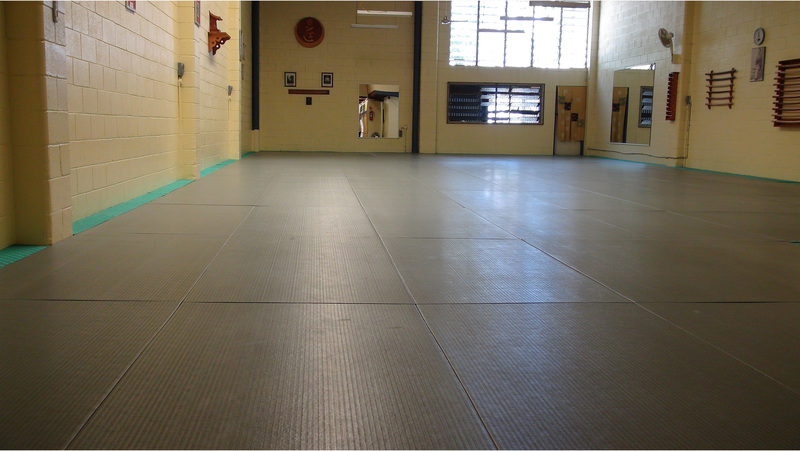 This hall connects the Front Counter to the changing rooms, the student lounge and the training area. 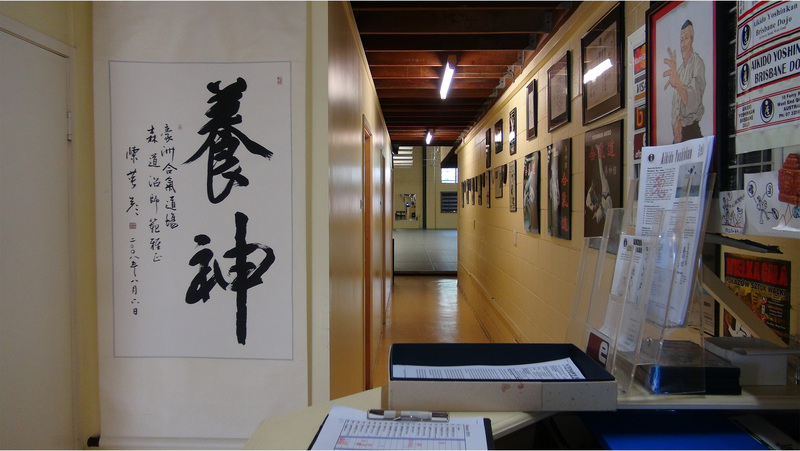 On the walls are many of Sensei's Rank and Instructor Certificates, Awards of Appreciation and Achievement, and promotional materials. 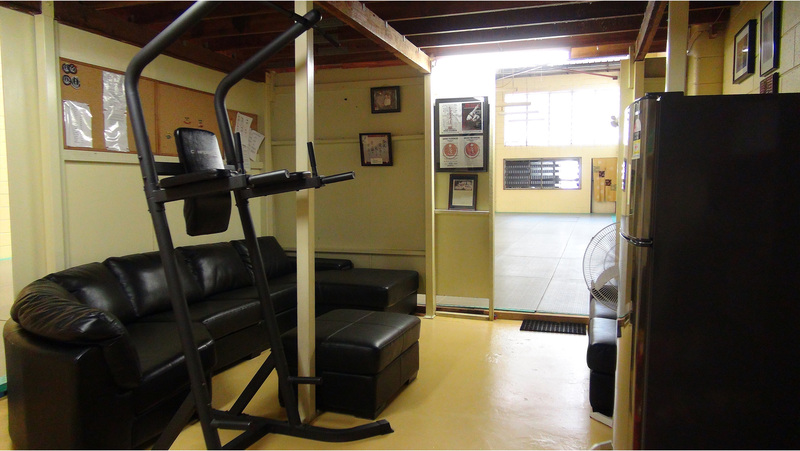 Our students love our lounge room for its cosy sofas and for some workouts! This is where we learn the art. 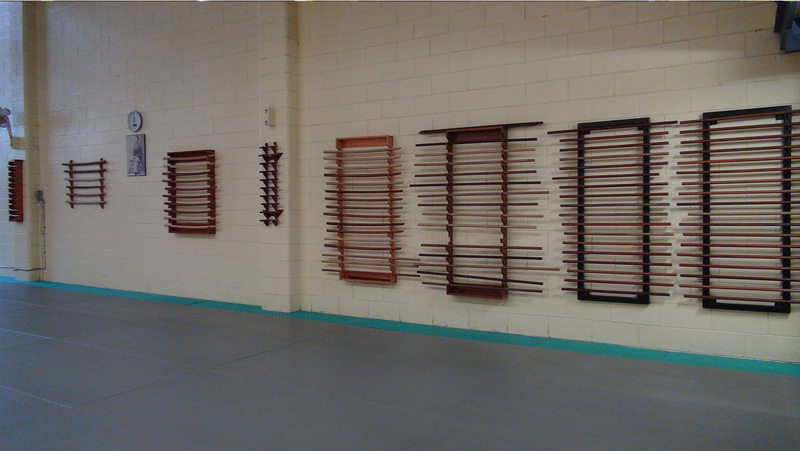 A large, airy room housing weapons racks, a kamidana and pictures of the founders of Aikido. 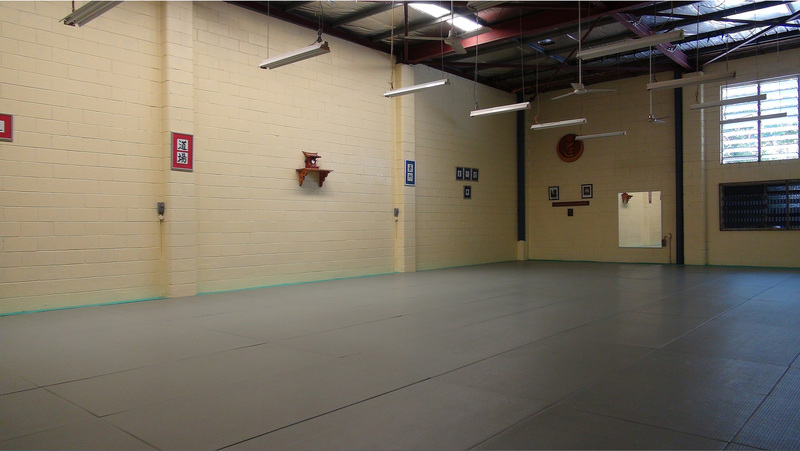 Young and old all enjoy training though trainng can be strict at times in this traditional Japanese dojo, being proud of the family members of Aikido Yoshinkan Brisbane Dojo.